Let’s start this week with a fun giveaway from Hello!Lucky, shall we? Remember those cute mustaches and word bubbles from Eunice’s wedding? 2 lucky readers will win either a set of those or $100 off their Hello!Lucky wedding stationary purchase. (Winner’s choice). Leave a comment here and we’ll pick two peeps at the end of the week. Buenas suerte! Update: We’re closing comments at this time so we can pick a few winners! I've been dreaming about stationery lately. Seriously, there is a lot of paper in my dreams. I'd love to win! Oh I would love to win these! Would definitely add some serious charm to my destination wedding. love love love this giveaway! the word bubbles are awesome. I just love ya'll and Hello!Lucky. What great inspiration and ideas. Aw, you are just so chock-full of amazing giveaways all the time. Thank you. =) I must say that it's because of excellent shops like Hello!Lucky that this very crafty bride is considering outsourcing invitations and other wedding paper stuff. cheers. Awesome! I love those speech bubbles so much. We would be lucky indeed to have Hello! Lucky invitations for our June 2011 wedding. I visit their website nearly daily to smile over their designs and their fun attitude about paper goods and celebrations. Love them! Lovely giveaway! Thanks for the chance to win! The speech bubbles are absolutely adorable! Aw, cute! Would be perfect for my faux-to booth :) And totally unrelatedly, the title in my google reader for this post was "Farmacia Reductil Barato- Online Drugstore." I can't imagine this is (a) a sponsor of 100 or (b) something you'd like. Might want to check with google? Gah!! These would be perfect for the fauxto booth I'm planning! Please pick me. I love the word bubbles! I'd probably have to go with the stationery, though - it's time to start worrying about placecards! I would love those word bubbles and mustaches! Ohhh, my best friend is getting married in October and is creating her own photo booth. Those props would be so great to be able to pass on to her! What a lovely give away! This would make my dream come true for personalized thank you notes to send following our wedding. oh! I love the mustaches and quote bubbles! photo bubbles and mustaches please! Those word bubbles and mustaches are amazing! So perfect for a photo booth! The speech bubbles are great and I've been drooling over Hello Lucky invitations ever since I got engaged! Thanks for the contest! We're on a budget, so we're trying to streamline our decor and details, but this plays to my weakness: beautiful stationary! I'm also in love with DIY photo booths and Polaroids, so the speech bubbles are perfect. Lovely give away! Can spanish readers participate in this giveaway? I think the think bubbles and mustaches would make great props for a photobooth. Oh!!! How wonderful! I looooove these! I would love to win this!!! Super-dupery cute! I love the speech bubbles! And mustaches! I would love the $100 credit for wedding announcements :) i am getting married in fall 2011! oh my! those mustaches are just a dream come true for getting hilarious wedding photos! fingers crossed! How cool! Love all of these items!! I LOVE the mustache! We are planning on having a photo booth at our wedding and these would be a fabulous addition. I love the chalkboard signs. So adorable! What's needed for my October 24th wedding to give it pre-Halloween flair (note: I've have been stuck in bed sick for the past three Halloweens, so need to make this one count): Photo booth with print outs for guests to snag: check Homemade animal masks made by yours truly: check Candy jars for the dessert table: check Talk bubbles and moustaches: hrmmmmmm.... Make my mini Halloween happen to make my NY wedding just a little bit more funtastic! the mustaches and quote bubbles are the cutest things ever! i would love to win to use these for my wedding! YES! This would be perfect timing. I just purchased my Hello!Lucky Invitation set and have been ogling their matching menus, but they're just not in our budget. Winning this would make that a reality! I hope we win! Loved these props. I couldn't shell out for the photo booth so I am doing instant polaroids and these would be great. Who needs another stuffy wedding? These'll bring out the ham in anyone! Would L.O.V.E. to win this-Fab addition to the fundraising carnival I'm working on! Would absolutely love to win! Hope it is meant to be!! Who wouldn't love the mustaches for an amazing photo booth! Awesome!! Adorable stationary and props, adds fun to any party! Would love to add to my collection! Such sweet ideas for my wedding. Great giveaway - thanks! Wow, I would love some mustaches and word bubbles for photo taking at our wedding. Super cute and really well made! I LOVE the quote bubbles! They would work perfect in our diy photobooth!! love the quirky creativeness!!! 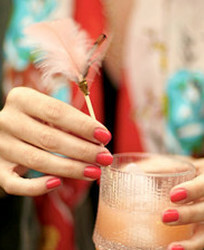 I just got engaged and loving every minute and picture on your blog! :) so much to choose from! ME ME ME ME MEEEEEEEEEEEEEEEEEEE! Ahh! We're having a photo booth and these would be perfect! Thank you for the chance! Fingers crossed. Out of all the stationary sites I have been looking at, Hello Lucky is by far my favorite! It would be rad to grab some with a discount! I want those word bubbles! We would all have SO much fun! Love love LOVE stationary! Just starting to look at invites for our wedding next spring and could really use the discount. Cool! I love their stuff. Those word bubbles are amazing. so fun! thanks for the giveaway! the mustaches are so cute! I LOVE those mustaches!! I want them at my wedding for sure!!! These are so much fun! I hope I win, but I def want to see more cute pictures of whoever does win! Oh how wonderful! My sweetie has been wanting mustaches for our photobooth!! I love the word bubbles! How cute! i love those speech bubbles! 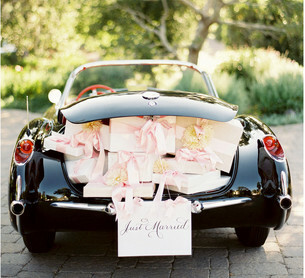 So cute!~ would make my September wedding even more special. Me! ME!! Pick MEEEEEEEE!! I'd be soooooo happy!!! Mustaches are funny. I like your blog. I'll cross my fingers for a chance. Ooh, those would be a great addition to my wedding photos! Oh how I love and covet thee, Hello Lucky! It's been one of my favorites since the beginning of my stationary obsession when I worked at a little boutique paper store in Seattle called Moxie. Thanks for the opportunity! My first comment here, after lots and lots of visits admiring your work. I'm portuguese, so forgive me if I'd wrote anything wrong. Would love to win these word bubbles would be perfect for our photobooth!! 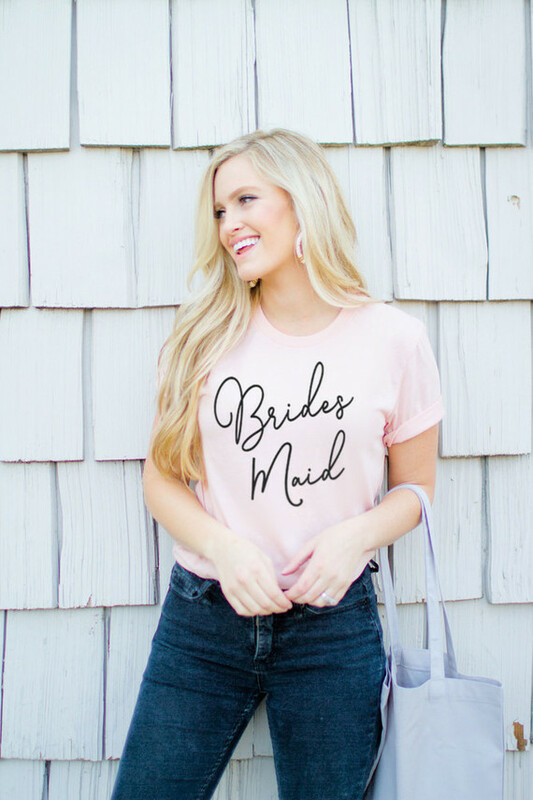 Oh I would absolutely love to win these fantastic items, as a very new bride (last weekend) and in the "overwhelmed" stage they would help me out HUGE! the moustatches are very fitting as our friends usually just draws them on each other (late night) with a sharpie! What a great giveaway!! I'll keep my fingers crossed. My boy already has a smokin' stache. Can I get some anyways, pleeaaassee???? Great giveaway, hope I win!! This would be GREAT for me to get motivated to do my invitations! Some mustaches and word bubbles would look lovely in a photobooth. :) I can't wait to see how creative my guests can be! 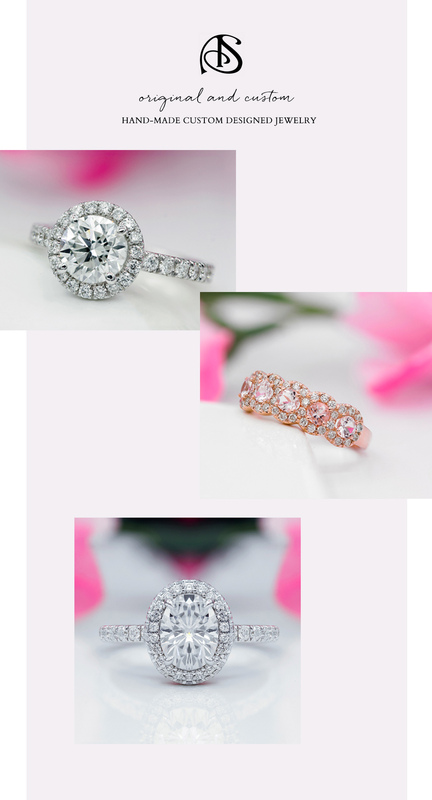 Not only are these adorable, but my fiance and I could definitely use the creative (and financial) help. We'd love to win (my fiance just yelled 'pick us! '), but if we don't, congratulations to the lucky bride and groom! Mustaches and word bubbles would be excellent additions to our wedding! Thanks for this opportunity! ahhh, i'm hoping to put together a DIY photobooth and these would bring it all together! it's all fabulously fun :) what wedding DOESN'T need extra moustaches! What a tough choice to make for the winners! YES!! I would LOVE to win these. We have been working on a DIY photobooth, and this would be the "Pièce de résistance"!! I would looooooooove to win those word bubbles! Yay! My fiance and I have reached the pivotal point in our planning when we get to pick our Save the Dates and invitations! This giveaway would be super fab for us, as I'm having visions of the two of us buried in pretty paper on our tiny living room floor trying to make the decision (which may not be so bad after all...) :) Thanks for considering us! i love these!! :) pick me! I love the mustaches! They would be perfect for my wedding. Would absolutely love to win!! 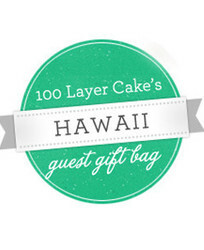 Thanks for always offering such scrumptious giveaways! word bubbles, i adore you. I love those mustaches! They're a must-have for any photo booth. Hello! Lucky is simply the best stationery ever. I would equally be thrilled with paper or the word bubbles and moustaches... (which would be super duper props for an upcoming photoshoot!) Thanks for the giveaway and the continually inspiring blog! Oh, I am truly obsessed with Hello! Lucky. My fiancé and I were fortunate enough to win Save the Dates from Hello! Lucky. This would help us to complete our invitation suite--maybe even splurge on some fun paper goodies for the reception, such as menus. Fingers crossed! LOVE Hello! Lucky stationary, so fun!! I love love love Hello!Lucky! Great stuff. I would love to win! 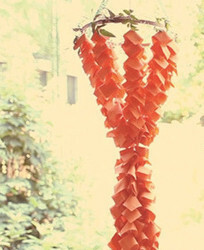 Dreaming of a photobooth with awesome props - this would sure help get me started! O I love Hello Lucky; Eunice's wedding was so imaginative, what a wonderful giveaway! Oooh! Word bubbles for me, please! Thanks! OMG! I hope i can win that word bubbles ! that's a good idea for my pre-wedding picture or for wedding photo booth. Regards from Japan. I'm desperately seeking stationary!! This would be soooo great! I have bought a card from Hello Lucky, but it looks like I need to explore them further - I really want those speech bubbles! Would love to see a photo of my mom and my fiance's mom with mustaches!! Hooray! Crossing my fingers...and toes! I really love the chalkboard word bubbles! Those would be fantastic for my photobooth at the reception!!! I love the mustaches on a stick and the word bubbles too! I was planning on DIY'ing, but this would save me a ton of time! I have just started scouring websites looking for the perect wedding invitaion. This is such an awesome giveaway!!! My creative friends can take any concept and run with it ... I can't help but lust for those thought bubbles; and to see what they can do with them! Oh my! Those mustaches and chalk board word bubbles just tickled my fancy...I simply MUST have them! Vince and I would absolutely love the cute mustaches and word bubbles! It would be perfect for our DIY photo booth we plan to have at our wedding! Thanks! I love these photo booth props! I want to wear a mustache! i have been dreaming about those word bubbles. i need them! me and my fiance HEART the photobooth! Love the word bubbles! How fun!! Have been lusting after the fruit-label farm invites, fingers crossed to win! love love love the word bubbles! Thanks! I simply adore Hello! lucky! It would be the perfect stationary for my upcoming wedding in March! I've been seriously CRAVING these word bubbles! Love the word bubbles!! They'd be great in our wedding pictures! please please!! i can't even count how many stationary giveaways i've entered (and lost!) lately, but hello! lucky is my fave. we would really love to win this!! HELLO, LUCKY!!! my fiancee and i would looooove to win! thanks! oh my gosh! What fun! And what fabulous picture perfect moments. LOVE the bubbles!! would LOVE to win! Love the staches, love the word bubbles, love hello lucky! I hope I win cause I could really use well, any of them! I heart Hello!Lucky and I love that I found her site after realizing that Eunice's groom was actually 'Captain Cleaver' from Three Rings, one of my favorite game developers. Pictures of their wedding made for a delightful collision of my brideness and nerdiness. I've been dreaming about Hello!Lucky's vintage sailor tattoo-inspired invitations for half a year now. They actually inspired me to go for a retro pinup inspired ceremony and reception! It would be a blessing for us to use the $100 towards the invites. 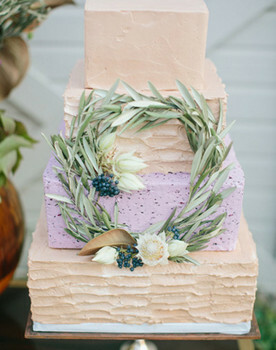 A bride workin' on a budget, but still yearning to make all the little details!! check out my blog for a peek into my most special day, set for April 9th, 2011. I've had my eye on some mustaches and lips for my photobooth, and these are just perfect!!! PLEASE!! Cheers to a chance to win! Love, Love, LOVE the word bubbles! this would be perfect for our flip book booth! very cute! I'd love to "get lucky"! oh man this is a good one!!!! I'll start thinking positive NOW!!! ....oh yay! i won!!! :) xo. YES please! What a great start to Monday!! I adore those word bubbles. I would love a pair. HELLO!!!! I am never Lucky!!!! Please make my day- and some FUN moments at my wedding!!! and choose me!!! Love LOVE Love this giveaway! Would love to win and see our friends loving these fun as well! You will never ever know just how long I spend looking at the Hello Lucky wedding invitations every single day, only to decide that I really can't afford it..... And anyway, one day between now and my wedding in May next year I'm going to wake up and find that I am excellent at art and my head is overflowing with cool wedding invitation ideas, so I'm going to make my own. Ohhhhhhhh that's NEVER going to happen! Aww, those word bubbles are very cute! I would really like to win this...i never win anything. A mustache or note would be greatly appreciated! Thank you for the opportunity! wow-wee, I'd love to win some moustaches, they are too cute! I love the mustaches and the bubbles!! Love the mustaches and would so love to work them into our wedding pics next year... Writing all the way from South Africa and hoping someone from down here stands a chance to win!! Stationary is such a big part of any wedding, but also such a huge expensive. I'd love to win! I would love to win these items! I was actually just checking them out in the Hello!Lucky shop for our own wedding, coming up in October. I also just bombed a bar exam practice test, so I could definitely use a pick-me-up right about now! I love the word bubbles and mustaches. For my wedding 7/30/11 we are building our own photo station for guests to take pictures. 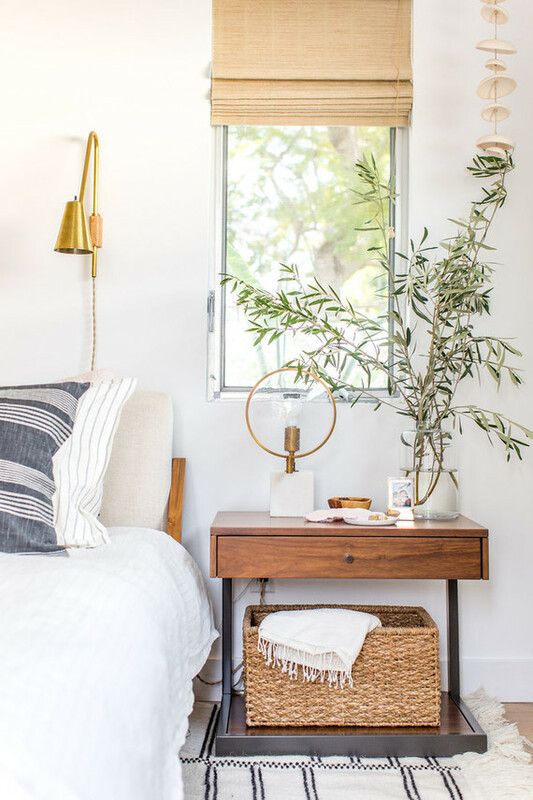 These accessories would really set the scene! Also, One of our first pictures as a couple is my fiance and I wearing fake mustaches at a Christmas party! My fingers are crossed! I am getting married next summer (July 2011). Pick me! wow! LOVE the word bubbles and mustaches! so very fun! My fiance has a mustache every now and then, but will probably be clean shaven for our wedding. We would love mustaches on a stick for our photo booth. Thanks for the opportunity. I ADORE those word bubbles. Too perfect for that oh so coveted photobooth these days! word bubbles + mustaches + photobooth = a great freaking time! PICK ME!!! WOW! 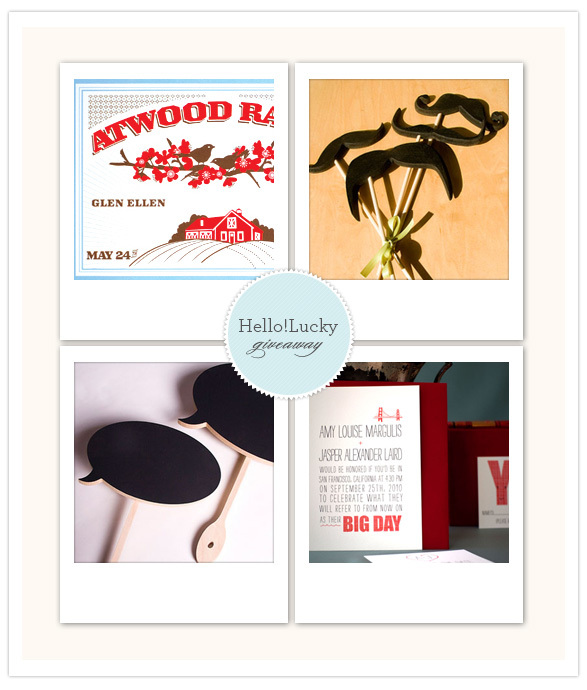 What an amazing giveaway!Hello Lucky has the most gorgeous and unique collection of invitations. I would LOVE to be able to have the Seashore theme wedding invitations for our San Diego wedding next year. We just booked our photobooth....these accessories would be amazing!! :) Thanks for the great giveaway. 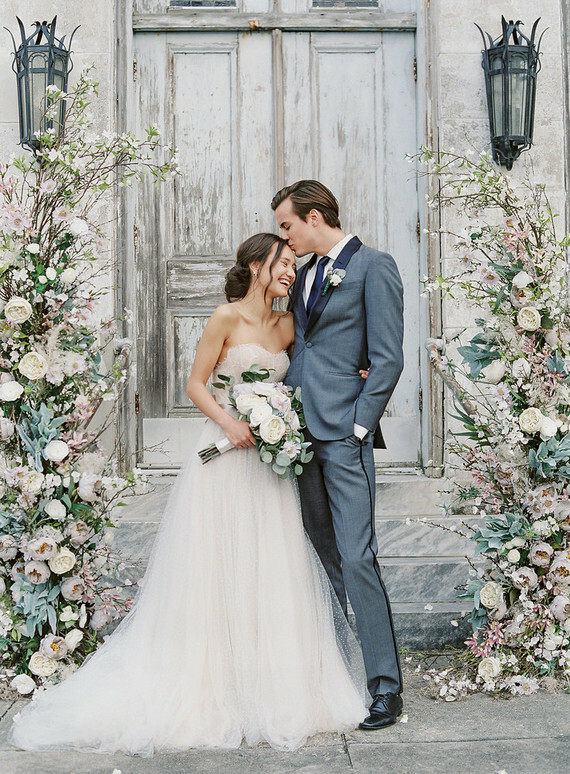 I was so inspired by this fun wedding in Martha Stewart Weddings! Love the mustaches for a photobooth and the modern invites! I love the word bubbles! Such a fun idea! I wish i could shout from my little comment, i love you, Lucky! My partner and i swoon at the chance to win stationary to add to the loveliness of our special weekend. We are hoping to create a special thank you for all of the wonderful people in our lives and Hello!Lucky, would be a great match. Thanks for the opportunity. I recently came across Hello! Lucky and have been obsessing over the "Heartland" wedding invites - so ADORABLE! The mustaches and bubbles are amazing too! We're planning on setting up a photo booth and they would be a perfect addition! I love those word bubbles! What a fantastic idea! What a fantastic giveaway! I would love to win the word bubbles and mustaches - they'd be perfect for the fauxtobooth we're putting together! I have so much love for Hello!Lucky!!! This is what weddings should be-- FUN!! I LOVE their stationary! I've been looking for great Thank-You's for our wedding and this would be perfect. So fun, and what a great giveaway! I've just gotten into photography and have my first wedding to photograph in December! Would love to get some props for the guests at the wedding! Thanks for all the great ideas you provide! Too cute. And so creative! Love the mustache idea. It's great to add a touch of silliness to a very important day! Pick me please. What a treat! So fun and festive. The mustaches and word bubbles would look great with our photo booth, which my fiance and I are making by hanging an assortment of paper leaf garlands. Thanks for the chance to win!! ooooooh I could use those props in our DIY photobooth! What a great contest! These are amazing! Pick me please! The word bubbles are really neat- I had to buy them for my August wedding. I also love the mustache on a stick- would be perfect for my photo booth. Thanks! Ooh! I would LOVE to have these! Sign me up! I'd love to win the word bubbles! Thanks! xoxo! 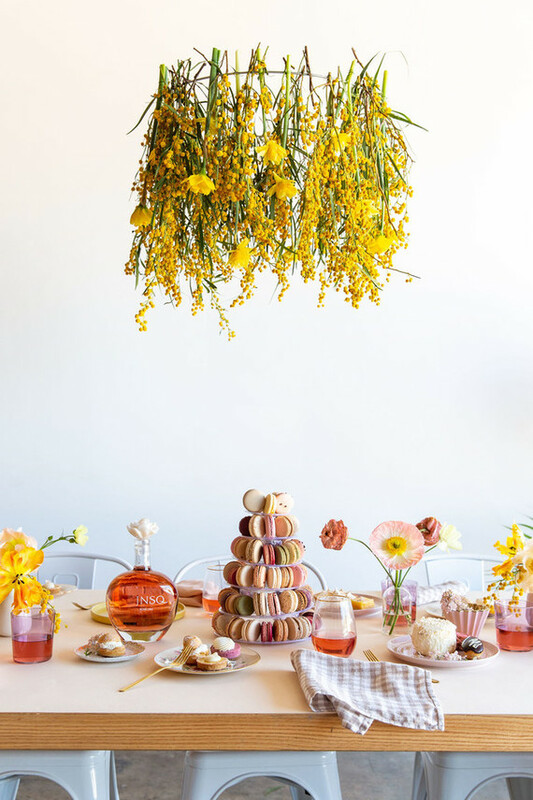 as a newly engaged bride to be, winning a little help for invitations would be wonderful! i've been considering going diy for my paper products but hellolucky is just too cute to pass up! would love to win and share the beautiful invites with all my guests! We would be sooooooo grateful to win! Thank you!! Her wedding was so gorgeous. We're working on making our own photobooth and I would love to have props as great as these! I just got engaged. Let the planning begin! the speech bubbles sound like so much fun and great for a photoshoot! Oh, how I would LOVE to win this prize!!! Great Wedding! I LOVE the word bubbles. So Much fun! my husband-to-be has a real mustache so i'd love a fake one to match his! 5 weeks, four days ... tick tock until the day arrives! pick me and you will be sure that these fabulousnesses will be put to good use in short order :) we have this brilliant huge ornate frame that we've painted gold -- it'll be in the hands of two good friends during cocktail hour for use as a "travelling photo booth". We are hoping to capture at least one good shot of all the guests' sweet faces framed in gold, to put in our guest book -- and who doesn't look good in a mustache??? Pick moi!! I'm not sure what it is I love about the mustaches, but I do - SO VERY MUCH. I think it's only fair that the ladies get to sport a dandy mustache every once in a while, I suppose. Pick me, pick me! Would LOVE to have those mustaches and word bubbles for our DIY photobooth! so perfect for a photobooth! fingers crossed! Word bubbles! Yay Hello Lucky! my fiancee once went as a thought bubble for Halloween, how great would it be to incorporate them into the wedding?! buenas suerte ! (how cute, well, gracias)! I would love to feature these little cuties at my 10*10*10 extravaganza! thanks! I told Dan I he would have to propose to me as a member of a functioning mariachi band, seranading me in a very public place. He chose to place the saxophone wearing Carhartts in our living room. The photo booth at our August wedding is the compromise. Please! 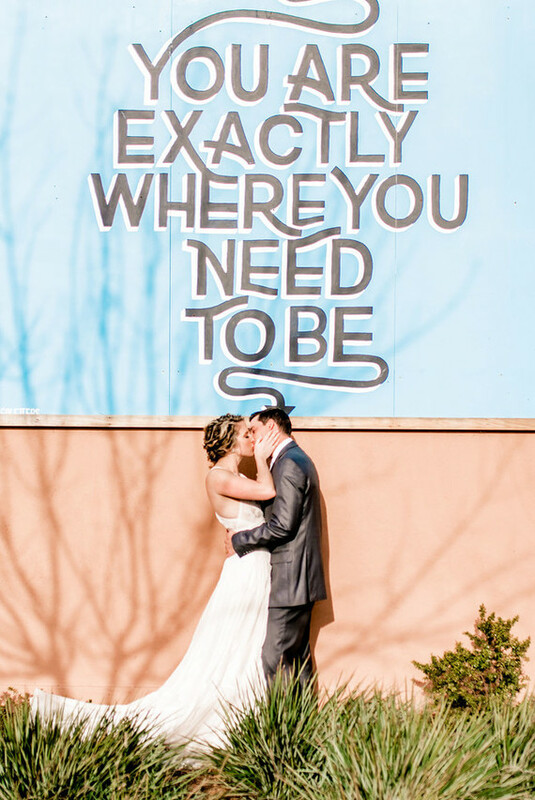 The word bubbles are too cute and would be so great to include in our engagement pics to send our guests little messages! great inspiration and ideas... loved the funny mustaches!!! thanks! Those mustaches are so fun! I know we'd have a blast with them at our wedding. I love 100 Layer Cake and Hello Lucky. Printmaking is my new passion so I would love to win. My wedding theme is a fiesta and mustachioed guests would really make our fiesta memorable. Love Hello! Lucky's stuff and it would be amazing to win! Word bubbles!!! What a FANTASTIC idea.... my fingers are crossed!! HELLO, sure would feel LUCKY to win!! I love love love Hello Lucky! I actually have a fun and talented group of friends who have began the cut and assembling of the mustache sticks but word bubbles?? We didn't even think of those. I would love to get some word bubbles sticks. Oh I love Hello Lucky! I've been daydreaming about their seagull-themed invitations for weeks! Super cute! Hope I win! love it. love it. love it. pick me. Love the mustaches and word bubbles, either one would be perfect for my photo booth! Pick me!! I would be so happy if I won this!! I've been thinking of props to use for our photo booth!! ooh super cute! i love the stationary! WE LOVE THE SPEECH BUBBLES!!! Eunice and Daniel totally had my dream wedding so I would LOVE to win these to use in my wedding (which will be a lot less cool than theirs was... sigh). Thanks for the chance! These are seriously adorable! The mustaches would be PERFECT for our Palm Springs "Hollywood Glamour" wedding at the Viceroy...they're reminiscent of Groucho Marx...a Palm Springs staple back in the day! My fiance and I are SO EXCITED to have a DIY "Smile Station" (as we are calling it) at our wedding! The mustaches and word bubbles would make a perfect addition to the station! Oo, oo, oo...PICK ME! PICK ME! Some dear and darling friends just got engaged and are planning/paying for the whole wedding themselves. This would make a lovely surprise gift for them! Be still my beating heart! Fingers crossed. oooo, so lovely! pick me! This would be awesome! I love their stuff! They have such amazing invites! I'm crossing my fingers that I win this! I have already thought of 4,326 ways to use these if we [my fella is dying for them too] win! So you know, pick us and stuff! Loves! Wow! Just gorgeous! Pick ME ME ME! Ha ha! would love these mustaches and bubbles for my DIY photo booth! Oh my, I'm a little late to the party. I was just telling my fiance about the mustache straws a couple days ago. We're having a Memorial Day picnic wedding and thought these were the right amount of wimsy/carny to lighten up our older family members and tickle the kids that'll be there. On top of making for some great pictures. Love the word bubbles! They would be perfect for our photobooth! Oh Em Gee! Hello Lucky's stuff is fabulous! I love both the favors and especially the Stationery! There is so much inspiration on that site! I am just thinking how and what I want to incorporate for our Hard Rock Hotel wedding in San Diego! Thanks for the chance to win! Those mustaches are pretty cute, but I LOVE their stationary!! You are not gonna believe this....I am COVERED in chalk board paint as I type this! I have been trying to make those "thought" bubbles myself....if I win this contest, or if these suckahs ever come out right, I am writing "Mary is the sloppiest painter evah!" on the first one! Hahahahaha.....this is too cool! I shall be purchasing those mustaches for sure, but wouldnt mind a little help on that score! wow! I love the word bubbles!!! Fell in love with the stationery from Eunice's wedding while reading Martha Stewart weddings magazine over the Easter break when we got stranded in Florida due to the volcanic ash...after being there for an extra week I ended up paying excess baggage because of all the wedding stuff I'd bought and had to get it home in my suitcase!!!! So glad that Hello Lucky is available in the UK! I need some serious stationary inspiration! and this looks like the perfect place to get started!! I'm using Hello Lucky for my wedding invitations and $100 would be a great help! too cute! Would be perfect with my movie theme!! Amazing!!! Can these ideas get any better???? WOW I think I have to get these! I love love love the chalk board word bubbles! I have always admired Hello Lucky's style. Adorable stuff! oooooh I've been looking for those everywhere! I would love to have the mustaches and word bubbles for my wedding this August! 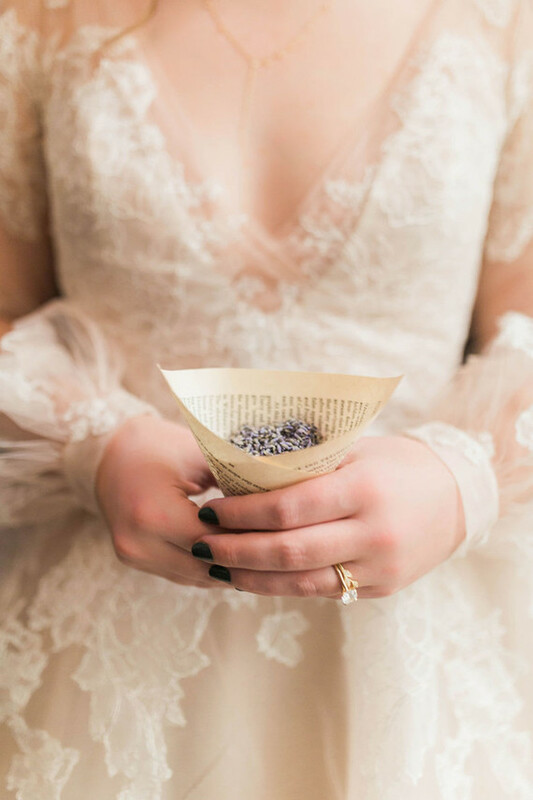 Wedding thought of the day: if the pen is mightier than the sword, than paper is certainly more important than steel (well at least when planning a wedding!). This would be awesome to win. I made all my wedding invitations myself, but still need rehearsal dinner invites, and I also saw some great items that would work for the photobooth! I love the word bubbles. They are perfect for my wedding! These would be so helpful for us, especially on our tight budget. We were thinking of just sending out an email "save the date/invite", but would be lovely to be able to send out real invites. 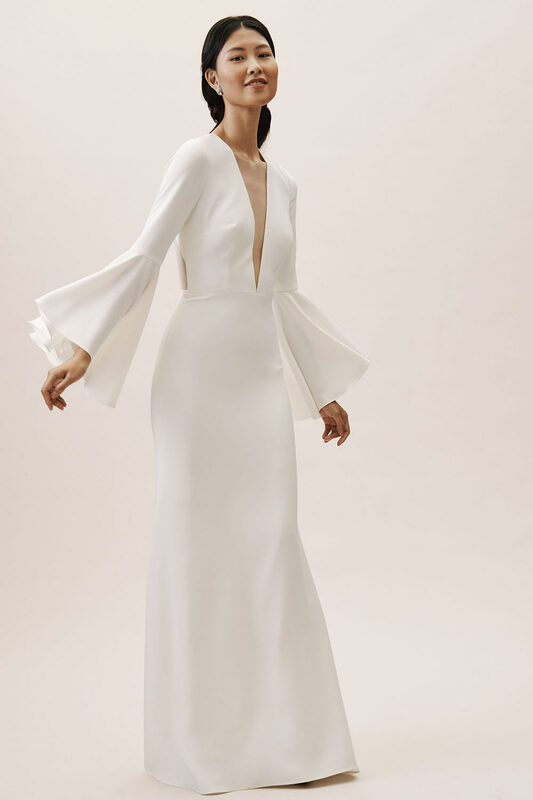 I love these, they are perfect for our wedding! Ooh I love Hello!Lucky's work! Count this girl in! ;) Thanks! They had such a cute wedding! Got so many great Ideas from it! The word bubbles and mustaches were my fave! Ah, these are so cute! I loved seeing them in Eunice's wedding photos. 100 Layer Cake is the perfect addition to my morning coffee. and those adorable mustaches made my day! Would love to win! thanks for the great giveaway. My fiance would love to win this. She's a huge fan of "hello lucky". Love hello lucky! Love the chalkboard bubbles! Fingers crossed! Wishing for the luck of the Irish and awesome mustaches for a win! WOW! If I win these that will be one less DIY! Love them! Oh man, I like a girl named Adriana's comment saying she needs these for her carnival style wedding...how cool does that sound? My comment isn't nearly as creative- I'd just love to be able to buy some awesome stationary which right now my budget doesn't have room for. If for some stange reason I don't win then where does one buy those lovely speech bubbles? Is this open to entries from England? Beautiful stationery. Yay for mustaches! My fiance and I have 3 kiddos between us, ages 5, 6 and 8. We'd love nothing more than photo booth pics with their mustached faces at our wedding! Thanks for the giveaway opportunity! Mustaches, YES. I just started my wedding planning, and I would love for these mustaches to be the first big decision I make! I wish I may, I wish I might, win this Hello Lucky contest!!!!!!!!! pick me! pick me! please. I love Hello Lucky!!! Why does everything that comes out of their crazy brains have to be so wonderful!! We have two kids and are finally getting married.....all i want is hello lucky....EVERYTHING!!! I LOVE Hello Lucky! I'm so happy to be in San Francisco near to them. Not only are their clever cards a common purchase for my lovies, but I recently was able to splurge and get my wedding invitations done with them. I've actually been trying to make similar mustaches and bubbles for our photobooth, but they haven't been nearly as cute as these! These would be a BIG help on my "things to do" list! I have these bubbles saved as inspiration! I would LOVE to not have to make them myself! who doesn't love a good 'stache! 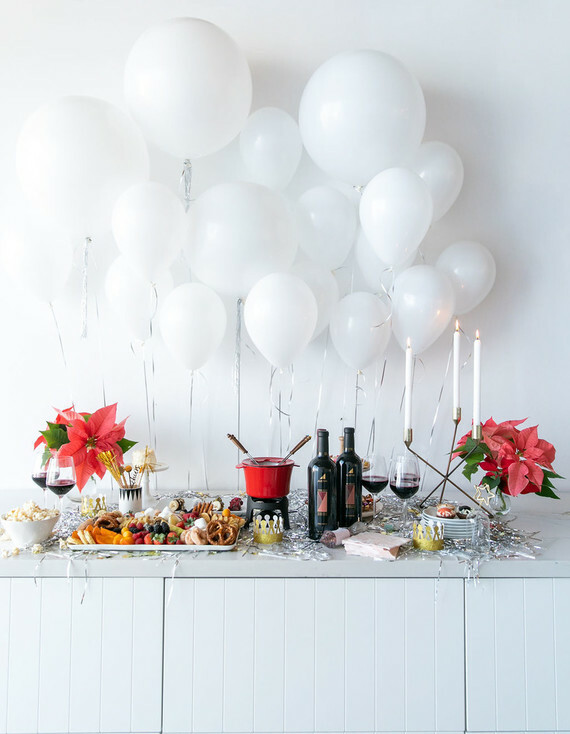 The word bubbles and mustaches would just add a little something to our small, intimate celebration! I'm probably too late, but those word bubbles are too cute! I LOVE hello!lucky and Eunice's wedding was fabulous/amazing/inspirational/ sooo adorable! I'd love to win this! i would love to win. everything is so cute! The photobooth props are awesome! I can imagine the hilarity that would ensue. Great giveaway! I love the mustache idea for a photobooth. How adorable! Hello, mustache you a question! Wooow! What an awesome giveaway! I would love to use the credit towards my wedding dinner menus! I check your website everyday! I find myself smiling, sighing and just falling in love with marriage all over again! I would truly love to win...that would be the "icing" on my cake! Thanks for the consideration! I will be forever thankful if I win the $100 credit! Oh! please, please :) I still need to order invites & any little bit helps :) i do love the mustaches though & I plan on having a photobooth! I would love to win this! I love the idea of having fake mustaches to liven up a wedding! I love how colorful and happy the stationary (and mustaches!) are! I've wanted to be a Hello Lucky bride since before I was engaged! Now I have to decide between paper and mustaches!! Too hard! The mustaches would be terrific props for my interactive photo backdrop. Love the props! Pick me, pick me! We're hoping to do a fun and funky photobooth style guestbook with a polaroid and the word bubbles would be a wonderful addition to this! And the stationary would be a lovely bonus!